This model is 180 cm and wears a size S/P. Their chest measures 86 cm and the waist 66 cm. 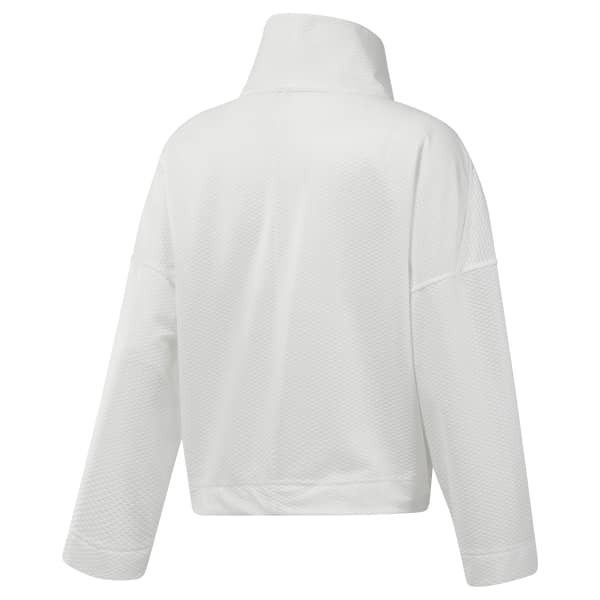 This women's jacket offers a relaxed, modern shape. An exaggerated collar adds style and coverage.